Here we are looking for outrageous rock singers who have a range of four octaves. In other words, they sing like ‘Mercury’. The vocalists on this list are diva-like and majestic. They are the male equivalents of Liza Minelli. A moustache would also be an advantage, though not essential. For all these reasons (bar moustache) we are rejecting Adam Lambert immediately from our list. 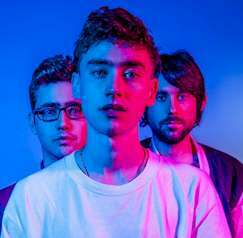 English actor and screenwriter Olly Alexander is the lead singer of British synthpop band Years & Years. Thousands have been singing along to his ballads and dance-tracks all summer long. His voice has been favourably compared to Nina Simone. The band’s 2015 single, “King” went straight to number one in March. You have probably heard it. Because it’s everywhere. The song is taken taken from the Furious 7 soundtrack, as a tribute to the late Paul Walker. 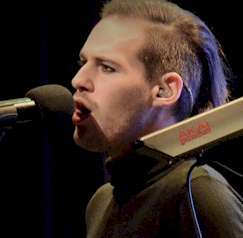 Charlie is an American singer, songwriter and record producer from Rumson, New Jersey. He came to prominence when ‘discovered’ on Ellen DeGeneres show. 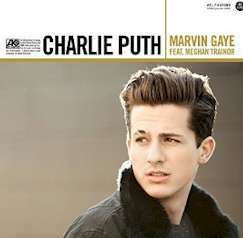 In addition to ‘See You Again’ he released single “Marvin Gaye” with vocals from Meghan Trainor. He also produced the song “Slow Motion” for Trey Songz and has arranged sessions with Jason Derulo and Lil Wayne. 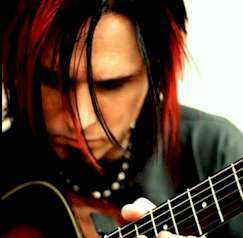 Singer, performer, writer and guitarist Freddie Nelson has been working a lot with Mr.Big/Racer X guitarist Paul Gilbert. Their collaborations have been described as a cross of Queen and Mr. Big. His voice is a thing of rare of beauty. Seek it out on YouTube. And is probably the most technically proficient vocalist on this list. Joe has an incredible range, a gift for songwriting & arrangement and more theatrical drama in his bones than Dame Shirley Bassey. His performances are always delivered with intense passion… but also with huge dollops of humour. He dresses-up in frocks and coats created by the one-and-only Zandra Rhodes (she also kitted out the real Freddie) and he wears glitter, high-heels and furs. The band play glam rock. Their recent ‘Everybody Wants’ album has been compared to the Rolling Stones during their Seventies period. So can’t be bad, eh? 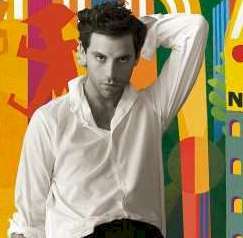 The British singer-songwriter and pianist Michael Holbrook Penniman, Jr (thus MIKA) is back on the scene. 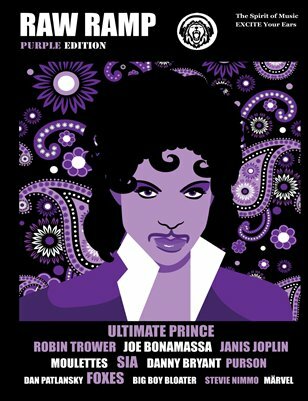 His new release ‘No Place In Heaven’ is groovy-fun. The vocals are part Nina Simone, and part ‘Bennie and the Jets’ Elton. Like Freddie, he was born abroad (Mika was born in Beirut) but he grew up in the ‘posh’ part of London. You will probably know him best from his 2007 single “Grace Kelly” which got to number one. And stayed there for weeks. 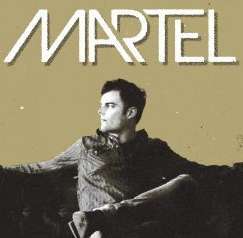 In September 2011, Christian rock musician Marc Martel (from Montreal, Canada) entered a competition to join Roger Taylor on-stage for the Queen Extravaganza Live Tour. He submitted “Somebody to Love” on tape. It generated more than one million views on YouTube after just a few days. His recent ‘Impersonator’ release has been described as Police-meets-Muse-meets-Queen. 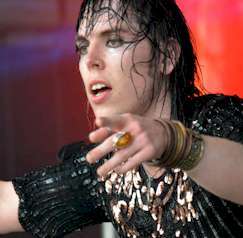 He gets to the bottom of our list because, although his vocals are absolutely perfect (quite extraordinary, actually) he doesn’t quite possess the glamour that we see in our other choices. Previous Post: Are These the Most Dangerous Women in Rock?